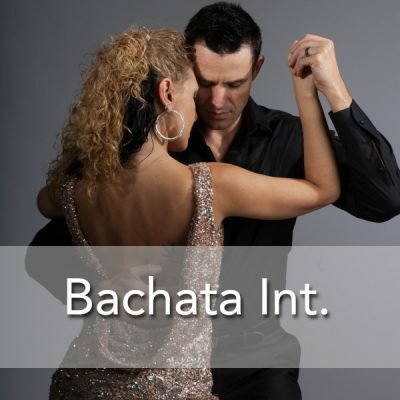 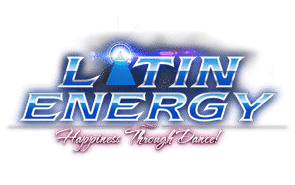 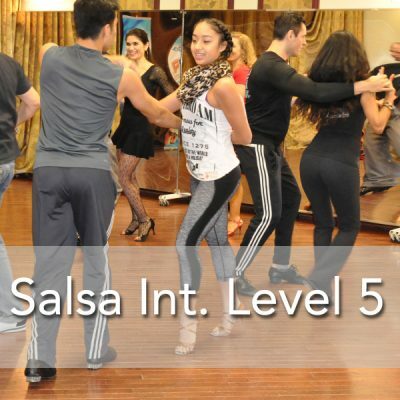 Learn From VANESA STAY World Latin Dance Cup Judge and Champion! 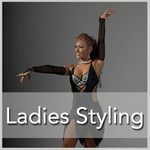 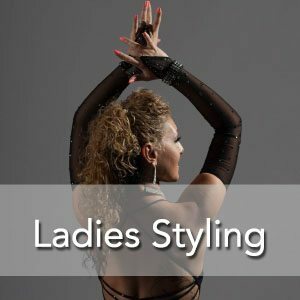 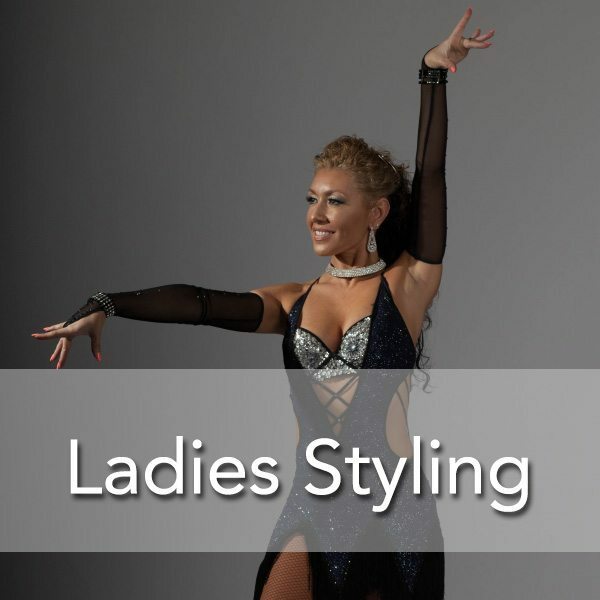 This SPECIAL Ladies Styling Dance COURSE is designed for dancers interested in learning to dance with grace, to enhance technique and focus on details. 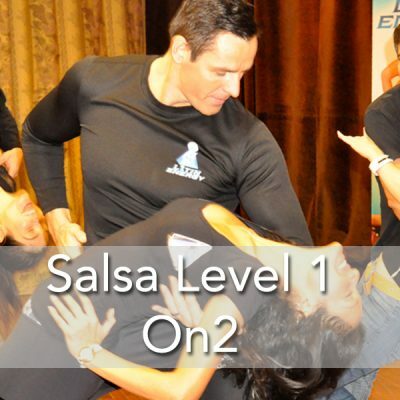 How to move the body, hips, arms, fingers, etc.